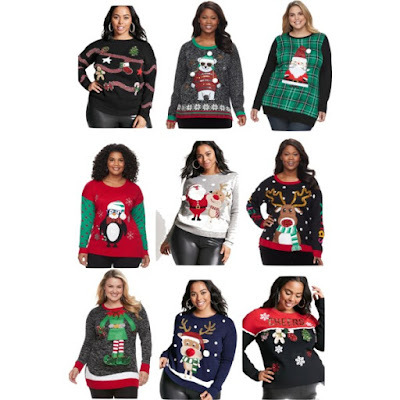 Butterflies, so when did wearing ugly Xmas sweaters become a thing? Anyway, my job is having an ugly sweater contest and I’m on the hunt for a sweater since I don’t have enough time to make one. Polyvore is one of the older fashion inspiration apps I use but it never fails me. 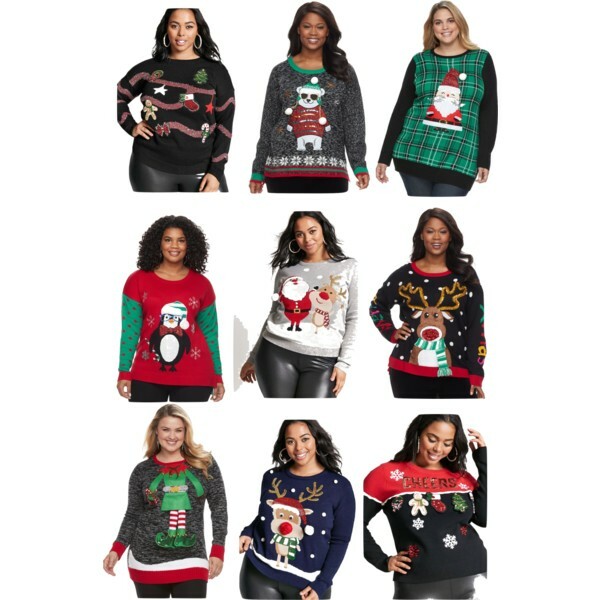 Check out a few of my favorite ugly sweaters, found at Forever21 and Kohl’s via Polyvore.